The Rio InTouch Scandi OutBound is a short belly integrated line designed to cast easily and load quickly. It is a fantastic choice for casters that find spey casting difficult and for situations when there are obstructions close to the angler – no matter what the casting skill. The rear weight distribution and long front tapers make this line easy to cast and allows energy to unroll effortlessly to the fly. 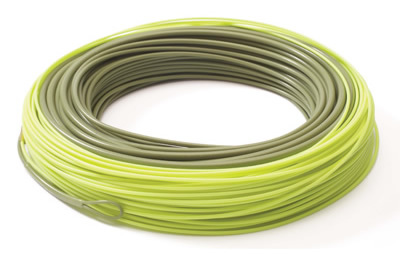 The line is built on a supple nylon core that will not tangle while Agent X technology helps ensure that the running line floats for easier line management and consistent long range casts.